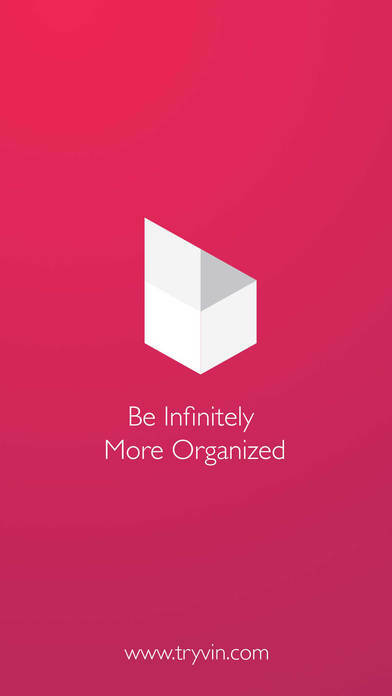 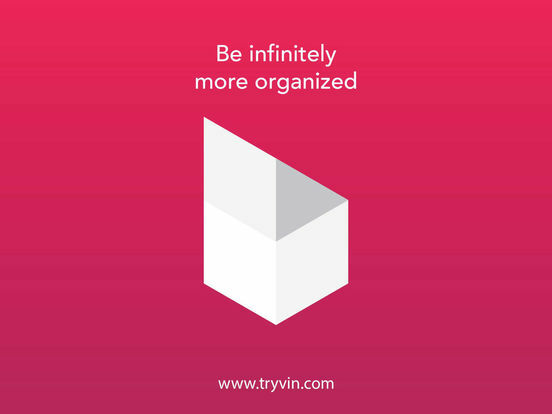 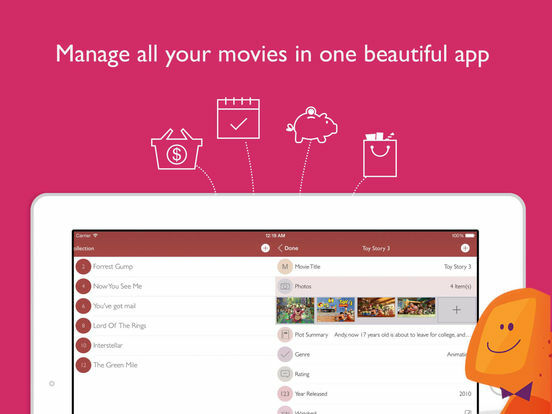 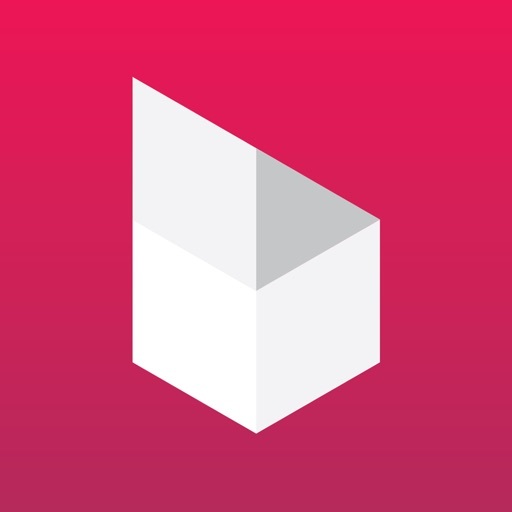 A beautiful simple to use app that allows you to catalog, filter, sort, and manage all the movies you own. 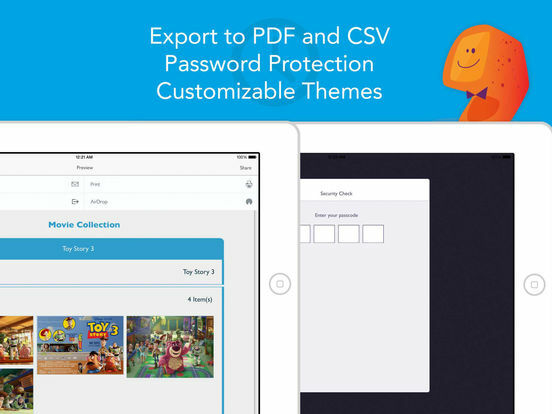 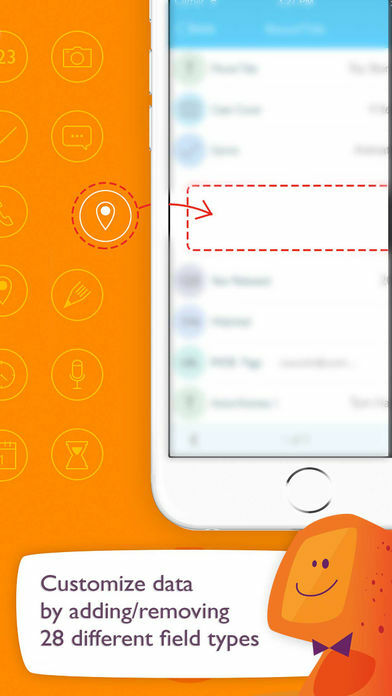 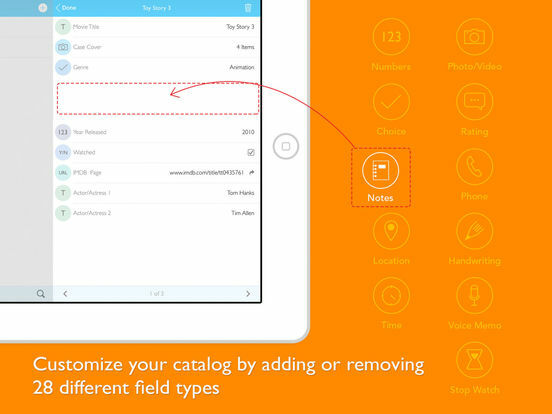 Capture information, cover art, voice memos and/or add personal details. 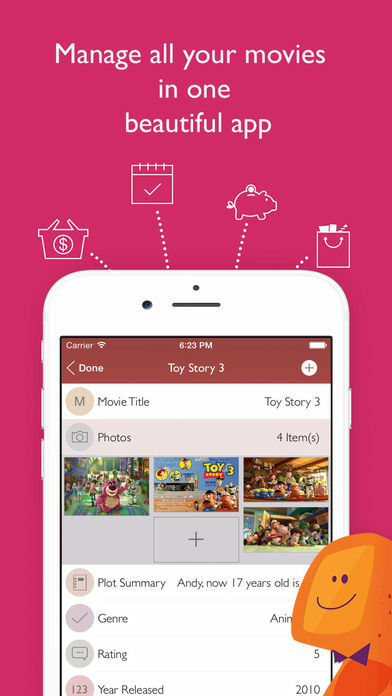 Digital, Blu-ray, DVD, VHS, and more!